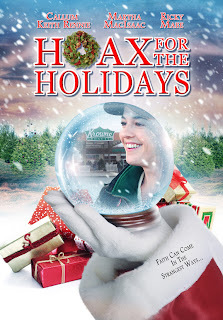 Watching HOAX FOR THE HOLIDAYS was definitely a movie I'd recommend around this holiday season. 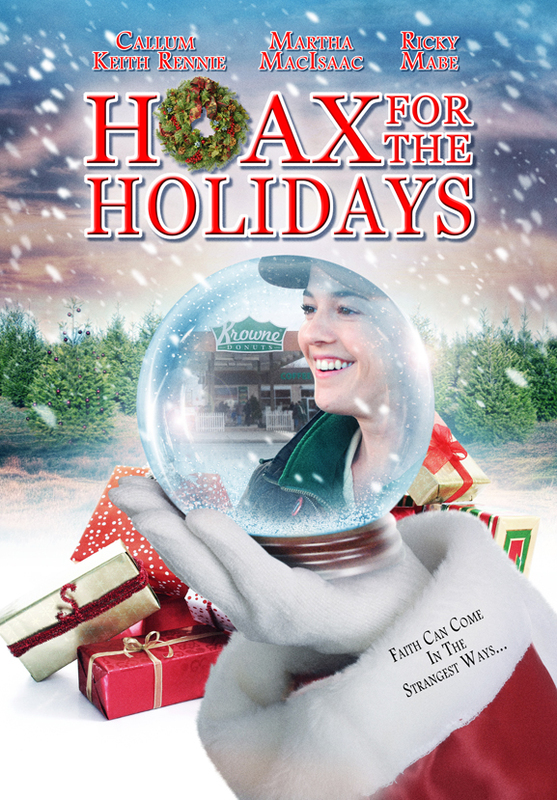 A dramedy with a message about faith, forgiveness and letting go. 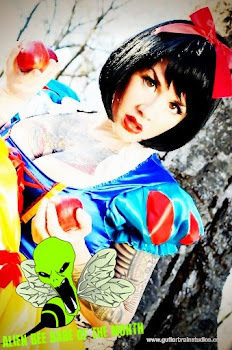 Martha Maclsaac's character Casey is the center piece of the movie. She's a lost soul, angry and a rebel and doesn't know which direction she's headed in or what her next move will be. She was in a bad car wreck that left her sister in a coma. One day she's standing outside of the doughnut shop where she works and throws a cup off coffee against the wall and it "resembles" an image of Jesus. People begin to come and look at the splash on the wall and it kind of gets out of control, to say the least. As the coffee shop and its selfish owner enjoy the new found attention and business, Casey and her father begin to bond as they learn to accept the condition of her sister and the obvious outcome that both have been in denial about.